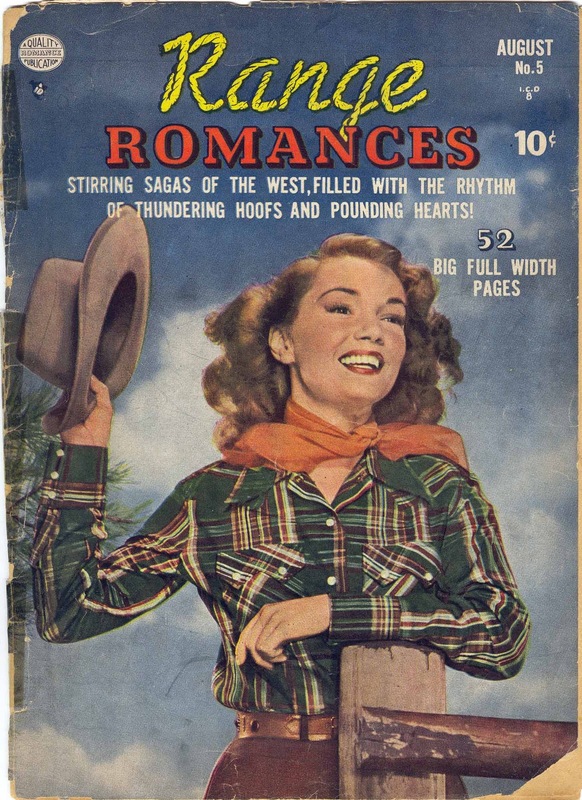 After Marion was let go by Timely in January of 1950, he began to freelance all around the industry. Here is a sampling of his work in other company's titles. 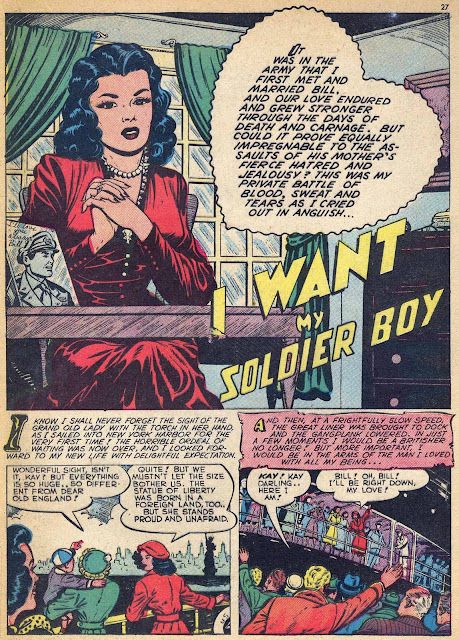 Marion does complete pencils and inks, with the result being the art is often light-years ahead of the Timely romance work seen in the last post. 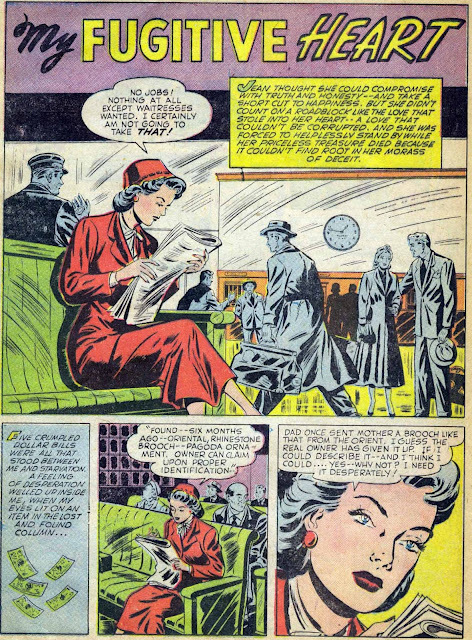 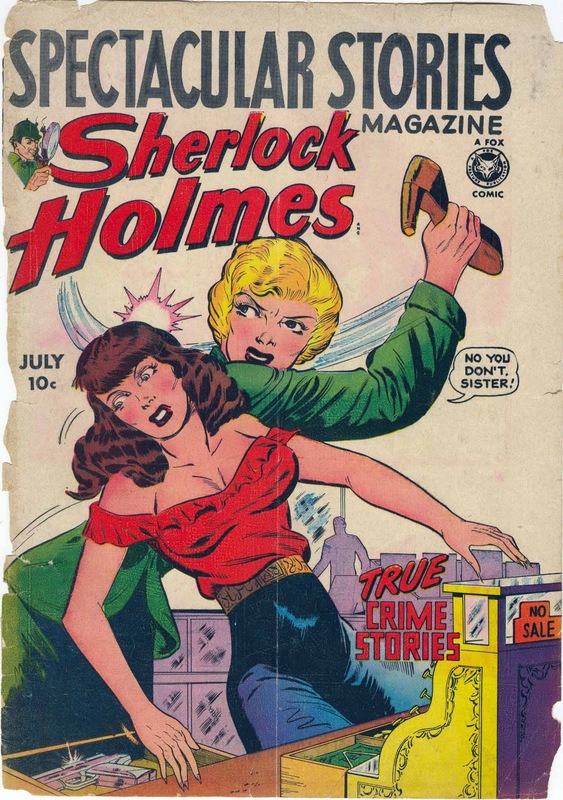 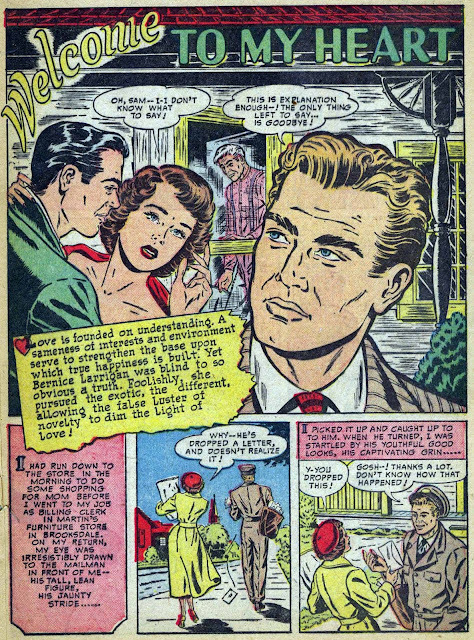 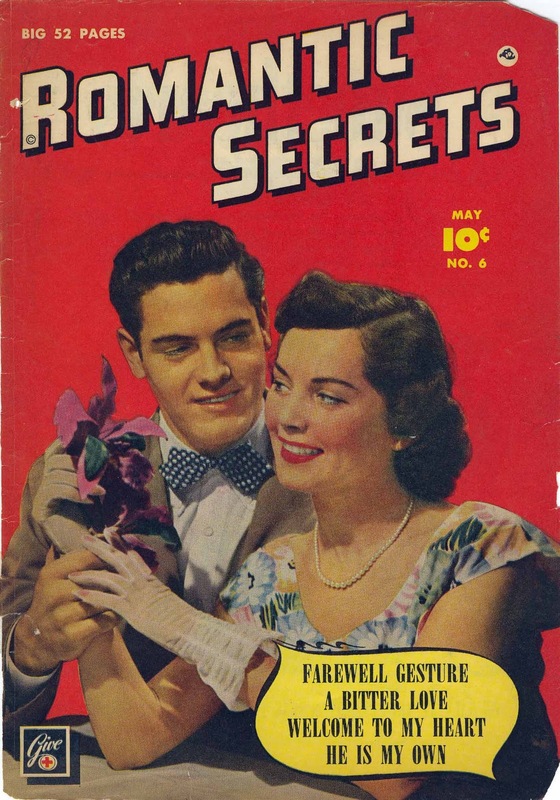 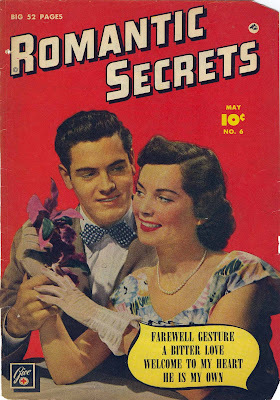 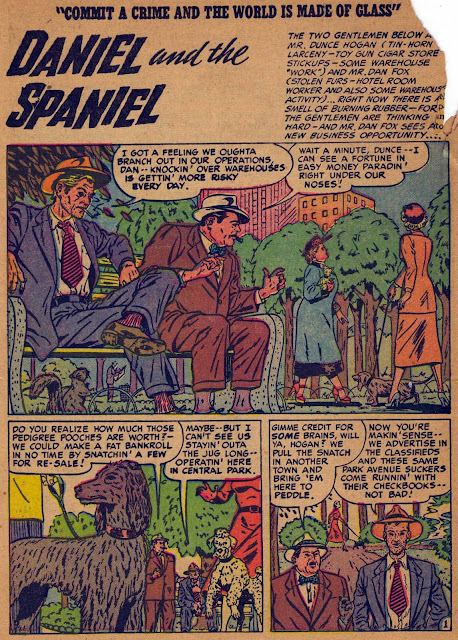 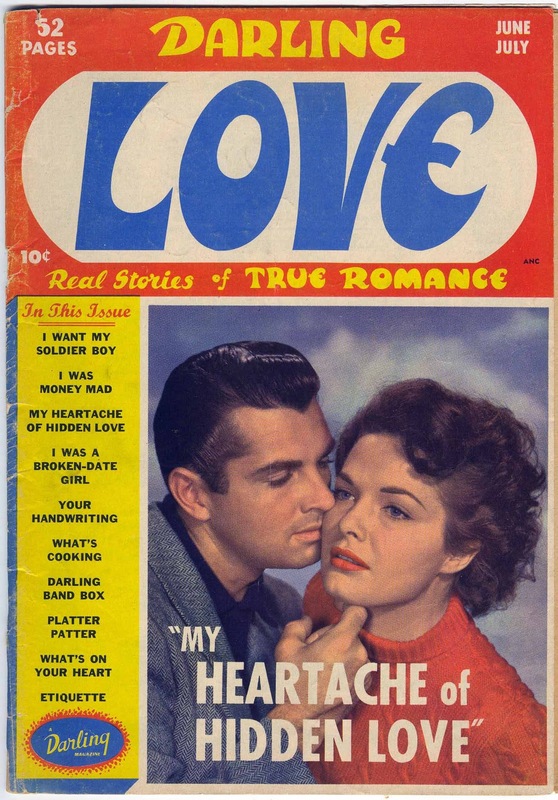 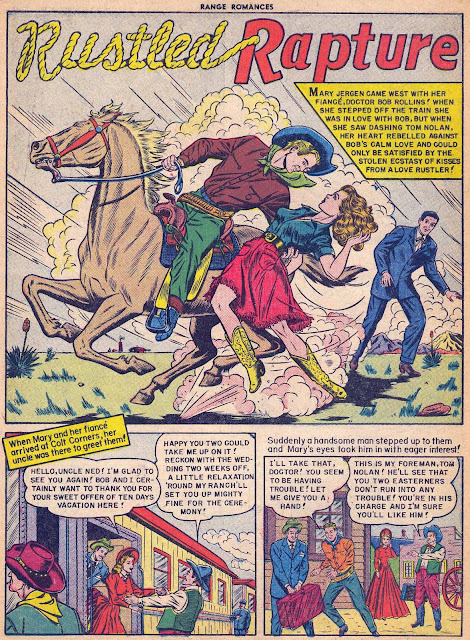 Away from the constricting 1949 Timely house style grid, I'll especially draw your attention to the Close-Up DARLING LOVE #5 and Fawcett ROMANTIC SECRETS #6 splashes. They are just beautifully composed romance splashes and the best of the bunch below. I'll include the covers to the books, which he did "not" draw. 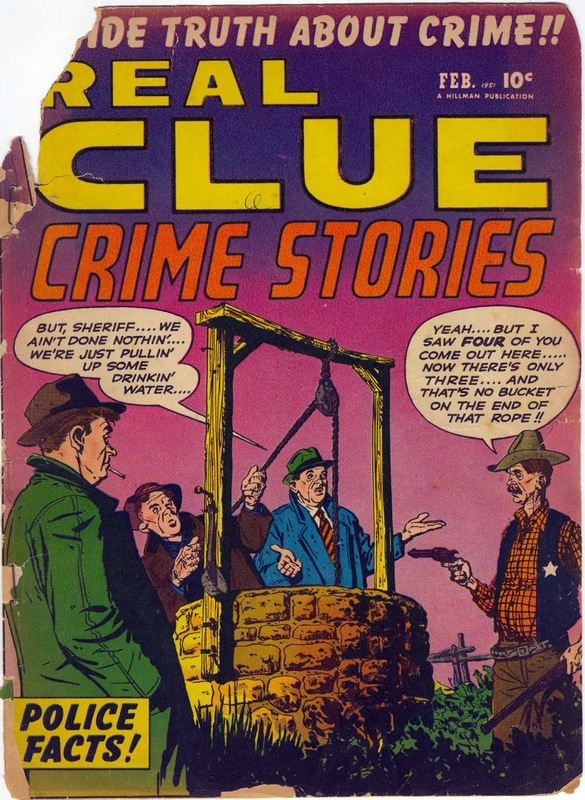 I've really enjoyed your posts. The crayons are fantastic! I live in Rapid City, SD and have often stopped by Lame Johnny Creek, where Lame Johnny was hung by a lynch mob while he was being transferred from Hot Springs, SD to Deadwood for his trial (I believe for stealing horses and blaming it on the Indians). 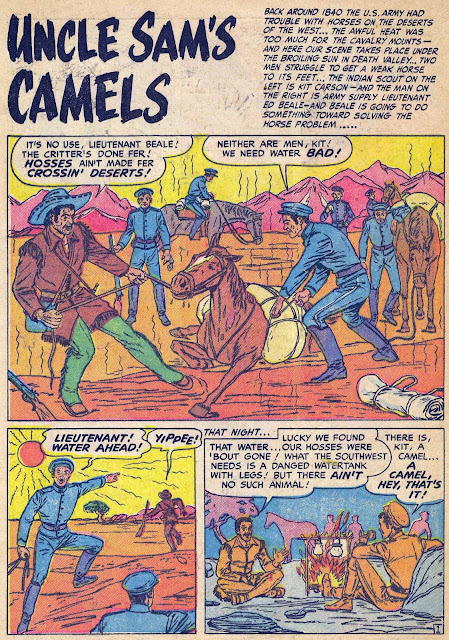 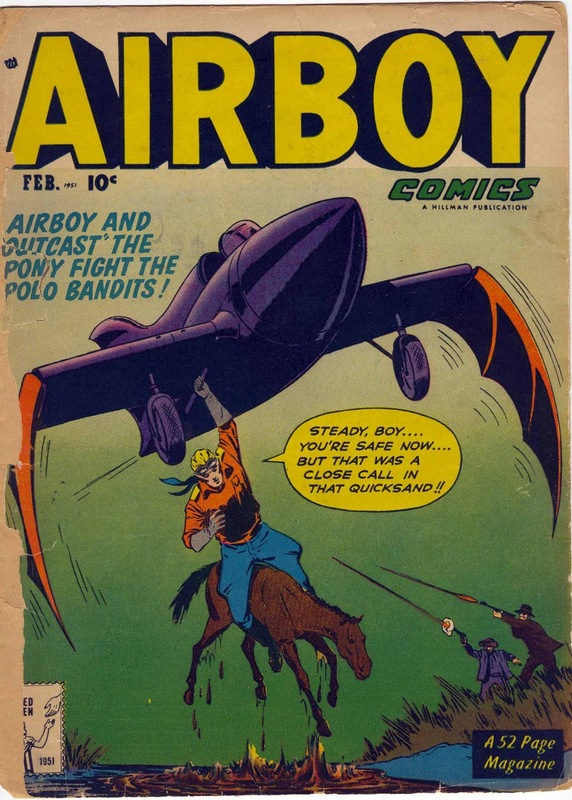 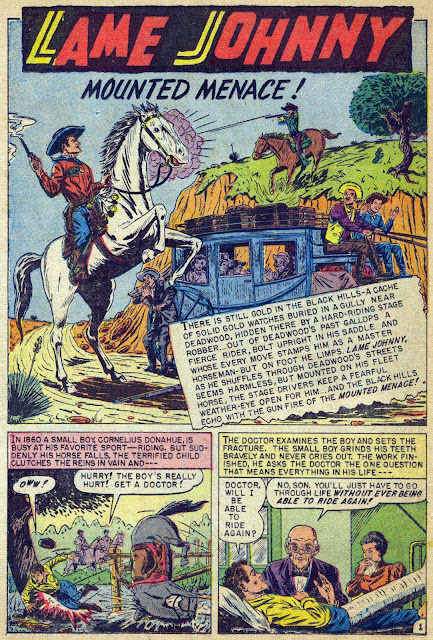 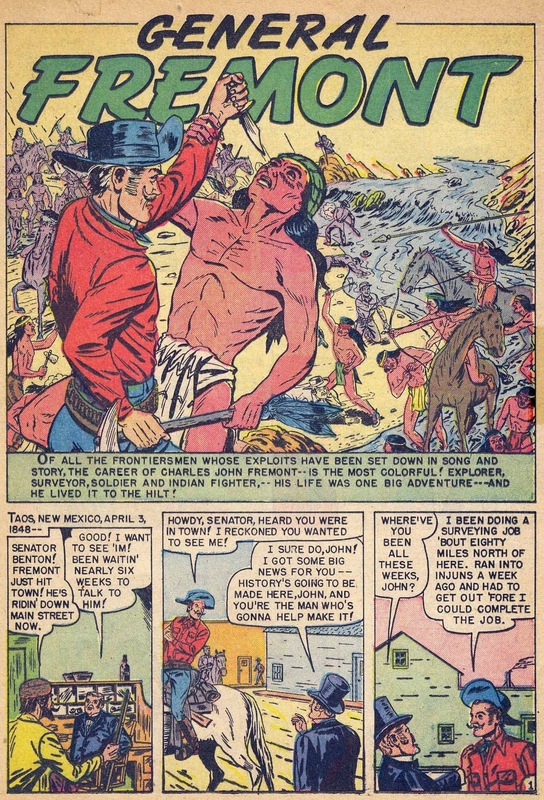 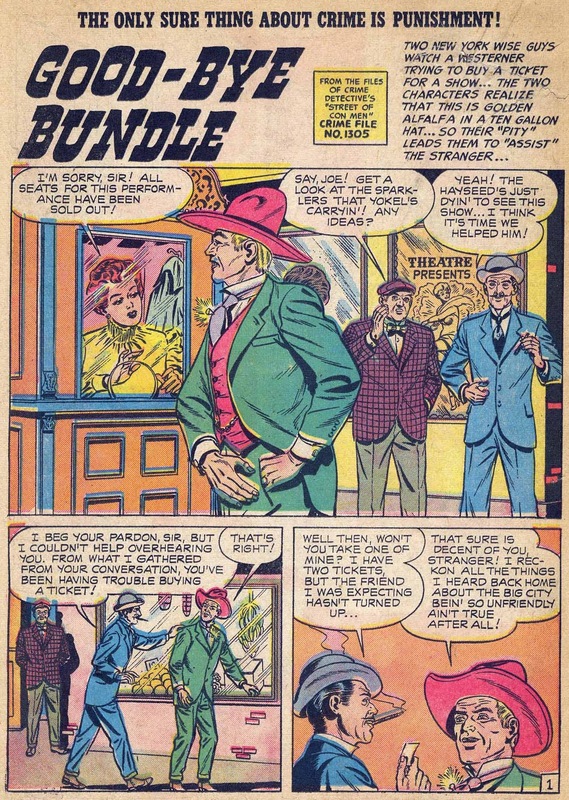 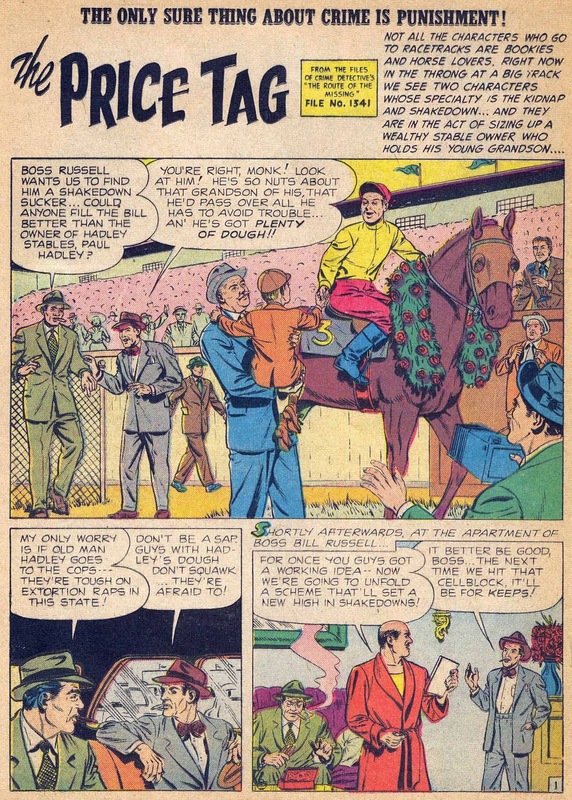 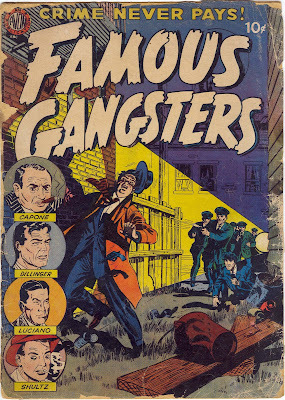 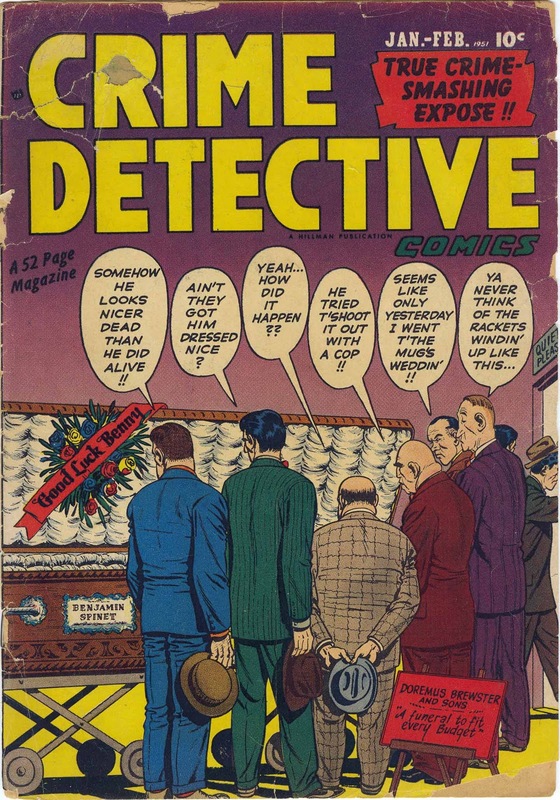 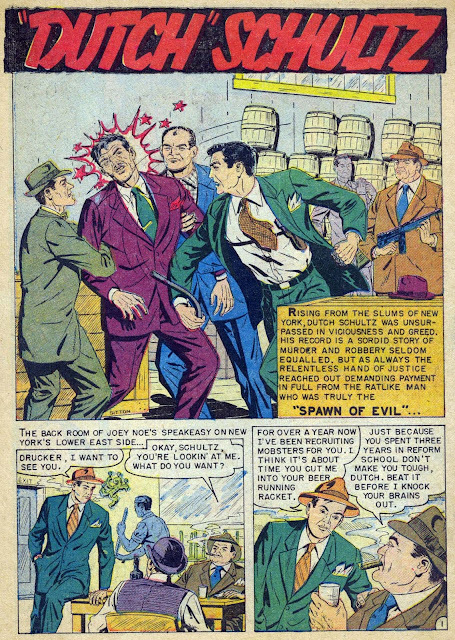 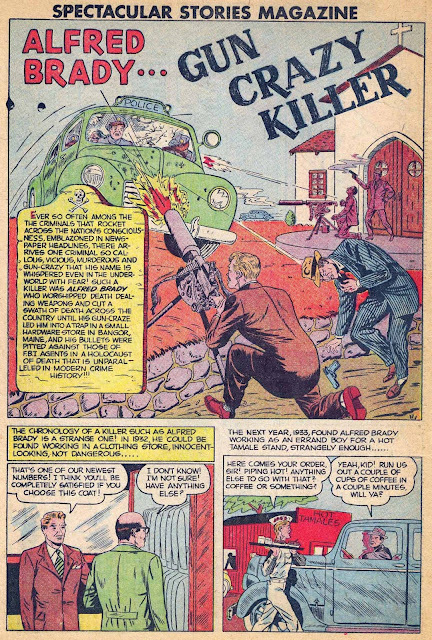 Anyway, if you have the rest of the Lame Johnny story from Kit Carson #1, I'd love to see it. 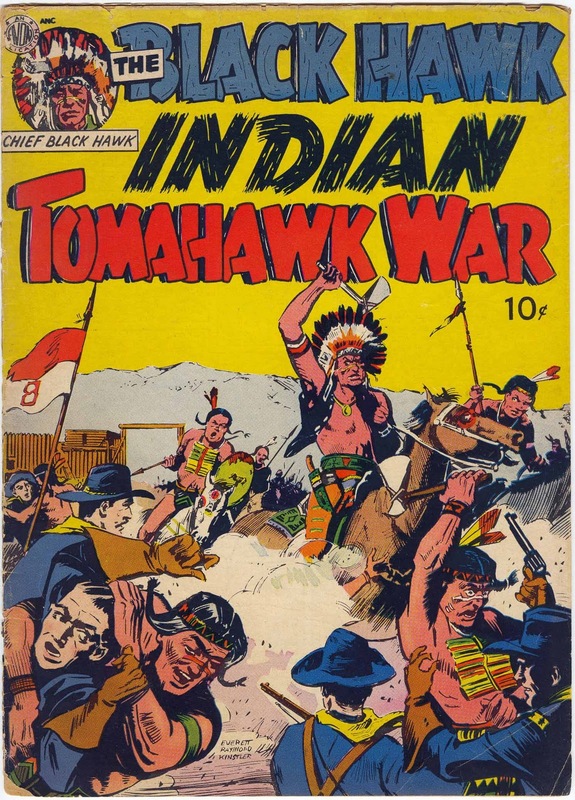 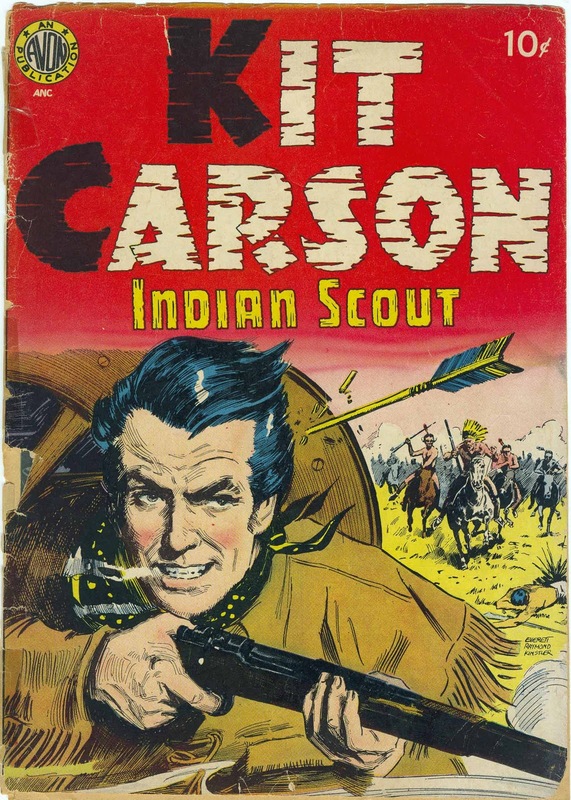 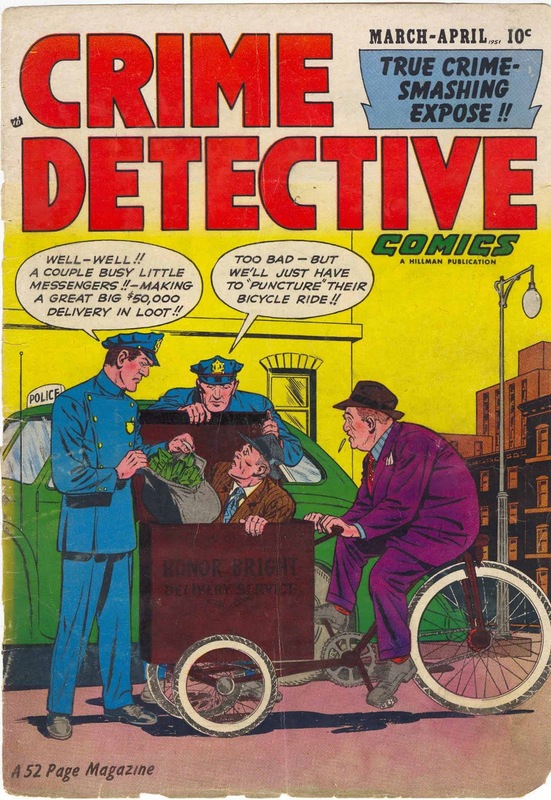 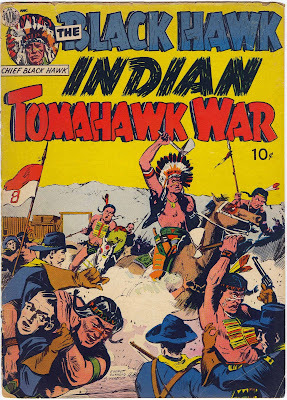 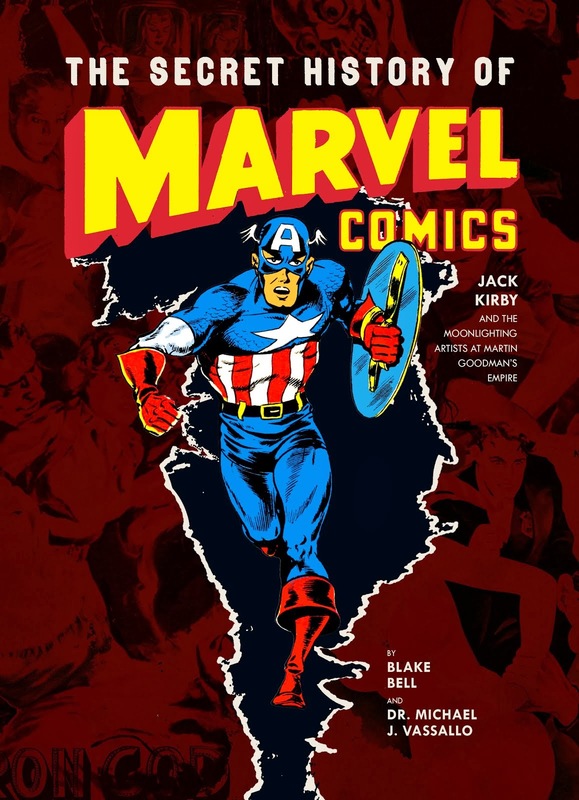 I looked in digitalcomicmuseum.com, but they only have Kit Carson #3. 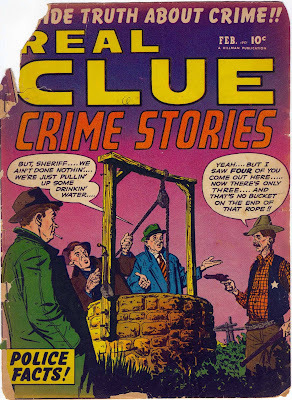 Willy, I think I do have the rest of the story. Drop me a private e-mail and I'll e-mail it to you.